The problem is that at present, kAAKAO bars aren’t considered ‘chocolate’ and EU law prevents the company behind the invention, Nordchocolate Oy, from using the term in any way, especially on the packaging. kAAKAO bars are made with cocoa, cocoa butter, coconut milk and sweetened with dates. The ingredients are traditional, but they haven’t been used in chocolate making until now. According to European legislators, ‘chocolate’ by definition is a combination of cocoa and added sugar. Dates - containing naturally occurring fructose and glucose - are not classified as sugar, and therefore kAAKAO is not chocolate. 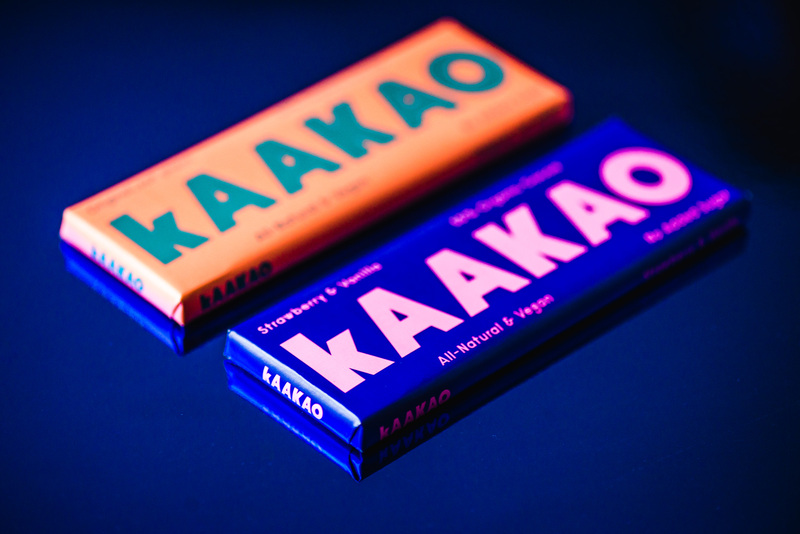 kAAKAO wants their product to be a leading light in driving revisions to the EU laws, which presently constitute not only a challenging barrier to the market, but are also prohibitive consumers’ demands for healthier choices. Experts and factory owners said it was impossible to create a chocolate sweetened with dates. 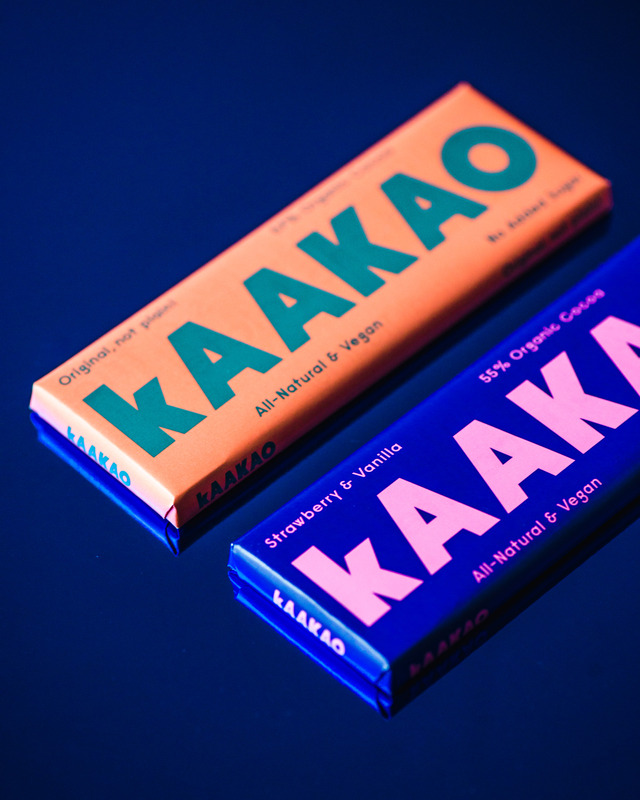 kAAKAO’s founder, Stephanie Seege, however, was determined to succeed, driven by frustration at the poor selection of sweet products available for restricted diets. There had to be a way to make highly indulgent chocolate that tasted the same (or better) than what was already on the market, free from traditional sugar, allergens and other ingredients. Years were spent developing the recipe and sourcing new ingredients. The code was finally cracked together with a Swiss partner, thus, breaking tradition in the art of chocolate making and paving the way for a new ‘not-chocolate’ category. The impossible turned possible, i.e. creating the same chocolaty taste and texture that people were used to, but without using any traditional sugar and by rethinking all the remaining ingredients as well. We fell outta love with sugar, but we're not bitter.